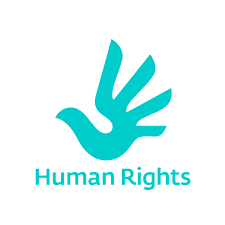 United Nations - Human Rights Issues - A list of issues from the United Nations. A great place to start if you haven't chosen a topic yet! United Nations - Sustainable Energy Goals - global challenges related to poverty, inequality, climate, peace, and justice. ​United for Human Rights - Be sure to check out the PDF booklet - be sure to cite as a PDF. ​ Declaration what we can do to prevent or help. To access, hover over the Research tab, then click on Databases. A red folder will appear in your Drive with all your database articles in it. *EBSCOhost is a suite of databases including "Explora High School." Explora articles also have a Google Drive button, which is found on the right side of the article. "Destiny" Bayless Library Catalog - This isn't just for books! Sign in to use all the features, including access to additional databases. You need a county library card. See a librarian for info.